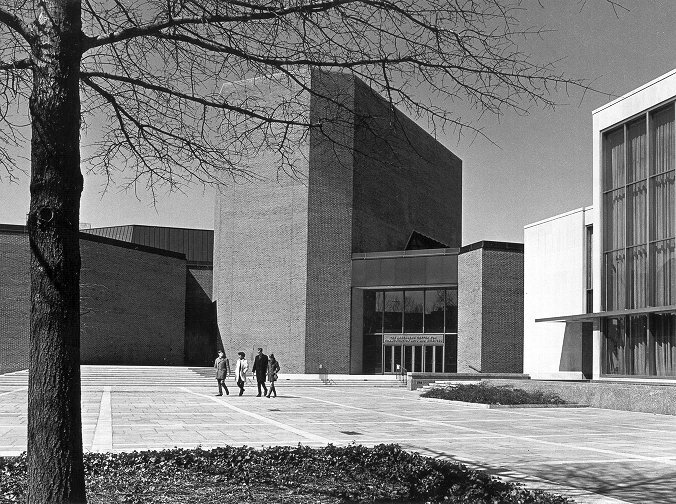 In 1962 faculty and students moved into the newly-constructed Annenberg School, at 36th and Walnut across from Dietrich Hall. Responding to the interests of undergraduates wanting to study communications, the school initiated an undergraduate program though the School of Arts and Sciences in 1984. The School today still focuses primarily on research and is generally recognized as the world leader in the field of communications.